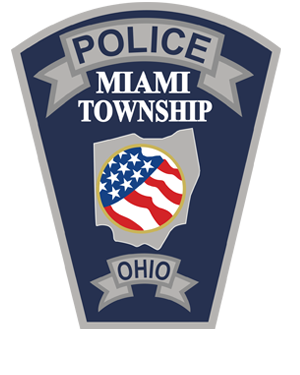 Miami Township Police Department accepts pre-applicant contact cards and resumes on an ongoing basis. All persons completing the pre-applicant contact card must include a resume at the time of submission. The pre-applicant card may be completed at the department, Monday through Friday from 8:00 AM until 5:00 PM. The selection process is described in Miami Township Directive 32.1 Selection, Professional and Legal Requirements.